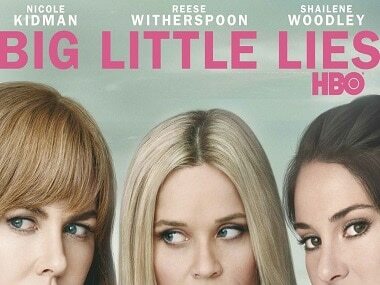 Nicole Kidman and Reese Witherspoon are executive producers of Big Little Lies season 2. 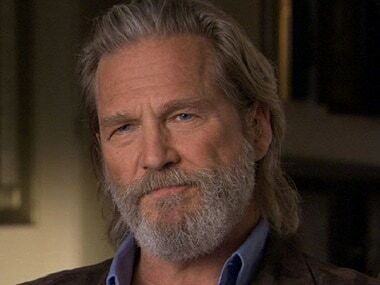 Jeff Bridges will receive the Cecil B DeMille Award during the 76th annual Golden Globes awards ceremony on 6 January, 2019. 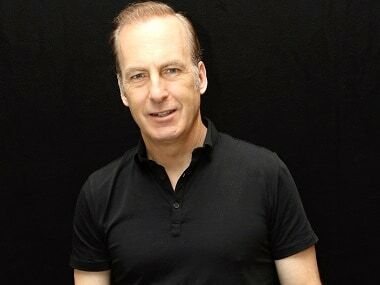 David Schwimmer also appears on NBC's sitcom Will & Grace as a new love interest for Debra Messing’s character. 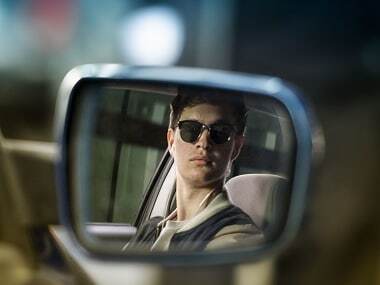 Ansel Elgort was last seen in Baby Driver alongside Lily James, Jamie Foxx and Jon Hamm. Greta Gerwig’s follow-up to Lady Bird already boasts a star-studded cast that includes Meryl Streep, Timothee Chalamet, Saoirse Ronan, Laura Dern, Emma Watson among others. Emma Stone was originally in talks to be cast alongside Meryl Streep and Timothée Chalamet in the retelling of the American classic. 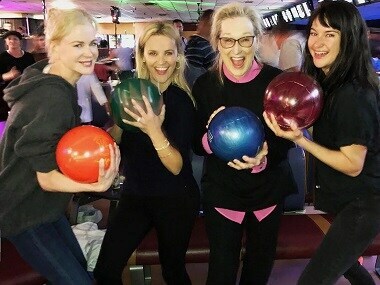 Reese Witherspoon and Nicole Kidman took to Instagram to make the announcement, in which they gave a special shout-out to Big Little Lies season two director Andrea Arnold.